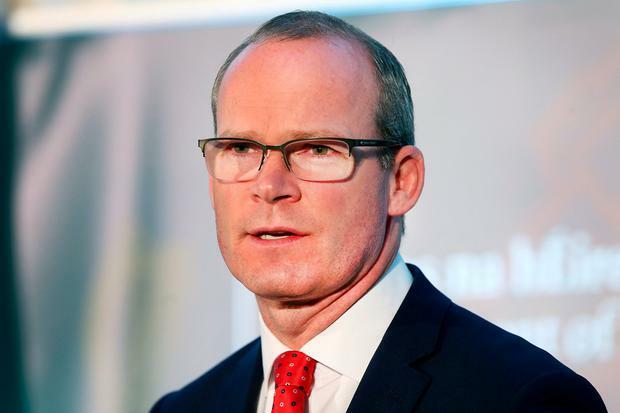 TÁNAISTE Simon Coveney warned that Dublin Port's controversial decision to restrict cruise liner traffic could have serious knock-on implications for Cork, Waterford and Belfast, which have massively benefited from the expansion of the tourism sector. Dublin Port defended its decision to reduce the number of cruise liners allowed to berth each season from 160 down to 80 by 2021 because of the imminent demands imposed by Brexit. The port is desperately trying to increase provision for freight and container traffic in light of the UK's departure from the EU and its implications for Irish imports and exports. But Mr Coveney confirmed he had raised the issue within Government. "The decision that Dublin makes has an impact on other ports because, of course, the capital has a strong draw in terms of cruise liner traffic. "Of course there is a space problem for Dublin Port. "They have to prioritise how they use that space in the context of Brexit planning and more freight and more bulk product coming in and out of that port," he said. "But I do think there needs to be a further discussion in terms of how Dublin Port can find a way of giving leadership on cruise liner traffic because that impacts on Cork, Waterford, Killybegs, Dingle and Belfast in terms of attracting more cruise ships." Dublin Port insisted its decision was rooted in commercial pragmatism. Cruise passengers are now the highest per capita spenders of any segment of the tourist industry.